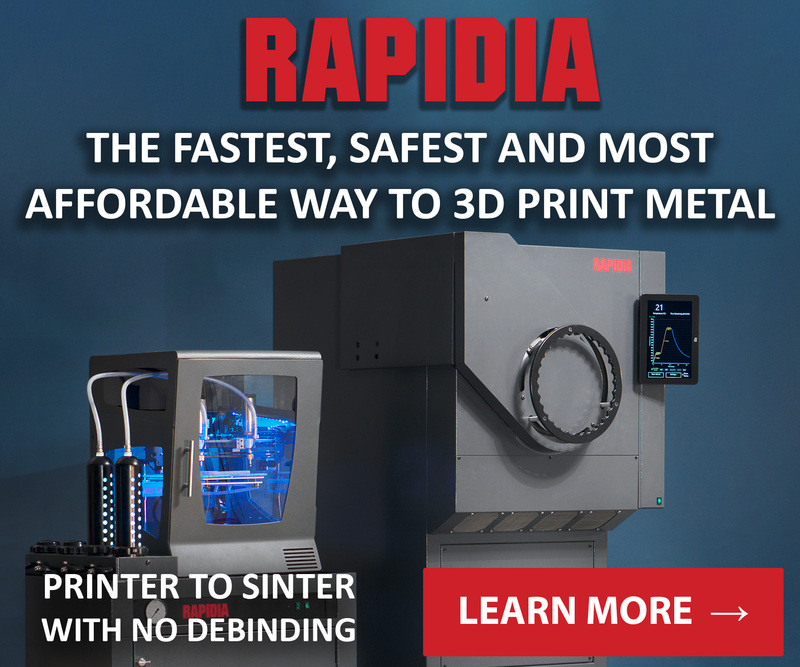 Today in Sliced, the 3D Printing Industry news digest: traditional construction takes note of 3D printing, SLM Solutions’ sales forecast, new opportunities for 3D designers, additive business deals, new hardware for recycling old plastic and more. 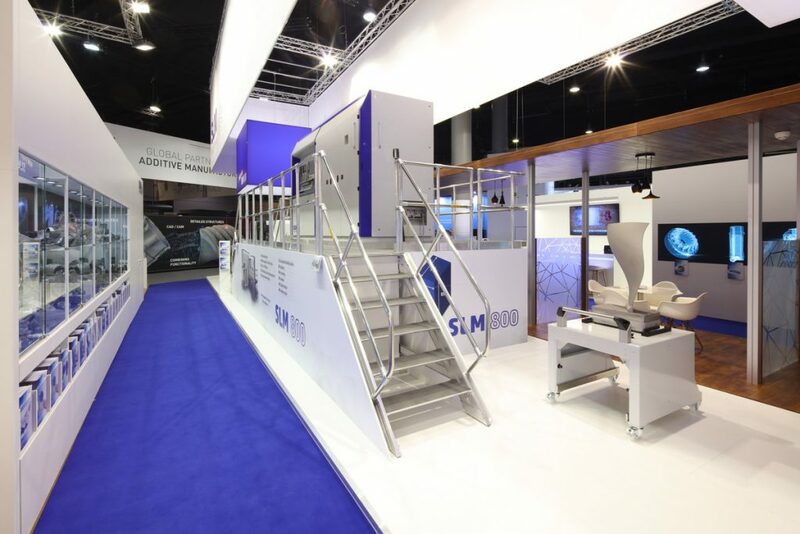 The Executive Board of SLM Solutions Group is adjusting its sales and earnings forecast for the current financial year due to changes in delivery schedules of SLM 800 machines from a frame agreement signed with a customer last year. “For the financial year 2018, we now expect consolidated sales in the range between €90 million and €100 million,” said Uwe Bögershausen, CFO of SLM. Previously, the company’s Management Board predicted sales ranging from €115 million and €125 million. “The main reason for the forecast adjustment are shifts in call-off´s from the contract concluded with an Asian customer on 14 November 2017 for the delivery of 20 machines of the SLM800 type”, adds Dr. Axel Schulz, Chief Sales Officer at SLM Solutions Group. The SLM Solutions SLM 800 3D printer. Photo via SLM Solutions. PERI Group, a German manufacturer of formwork and scaffolding, has acquired a stake in COBOD International, the additive manufacturing construction company of 3D Printhuset. 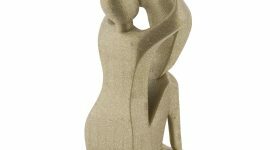 “We at PERI are closely following the development of 3D concrete printing in the construction industry. COBOD is a leading company in this business. 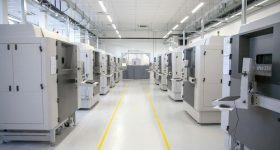 The currently available BOD2 3D printer from COBOD shows that the technology is now ready for the market,” said Leonhard Braig, member of the Group Management of the PERI Group. 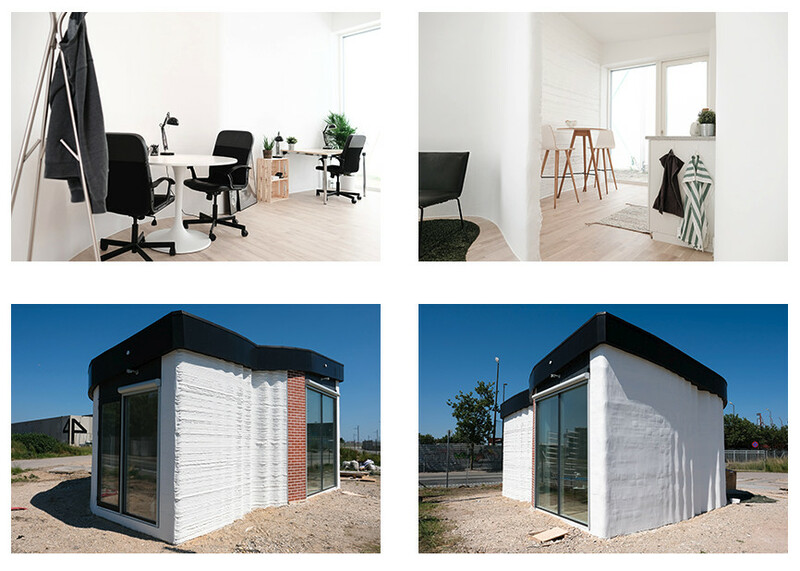 Interior and exterior of The Bod 3D printed office. Photos via 3D Printhuset. 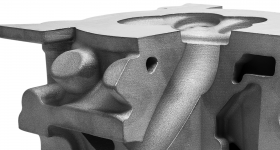 Nano Dimension, an Israeli additive manufacturing technology company, has entered a reseller agreement with Productivity Inc., a metalworking machine supplier based in Minnesota. This channel partnership expands the reach of its DragonFly Pro 3D printer across the North American region. 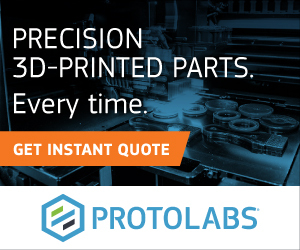 Also expanding business operations into the North American market, Additive Manufacturing Technologies (AMT), the UK-based manufacturer of the PostPro3D, has appointed Luis Folgar as Executive Vice President for the Americas. 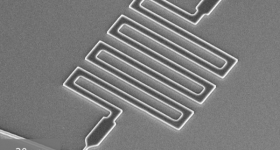 Carbon, the Silicon Valley-based company behind Digital Light Synthesis (DLS) 3D printing technology, has appointed Ellen J. Kullman as Lead Independent Director of its Board of Directors. The company has also appointed Deborah M. Messemer to its Board of Directors and promoted Elisa D. Martel to Chief Financial Officer. 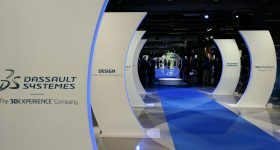 And XJet, a specialist in metal and ceramic AM technologies, has announced that Beam-IT, Italy’s largest additive manufacturing bureau, has purchased an XJet Carmel1400 Additive Manufacturing System. Cosmetic company Estée Lauder, headquartered in New York, has integrated with Quantum Human, scan to avatar technology. 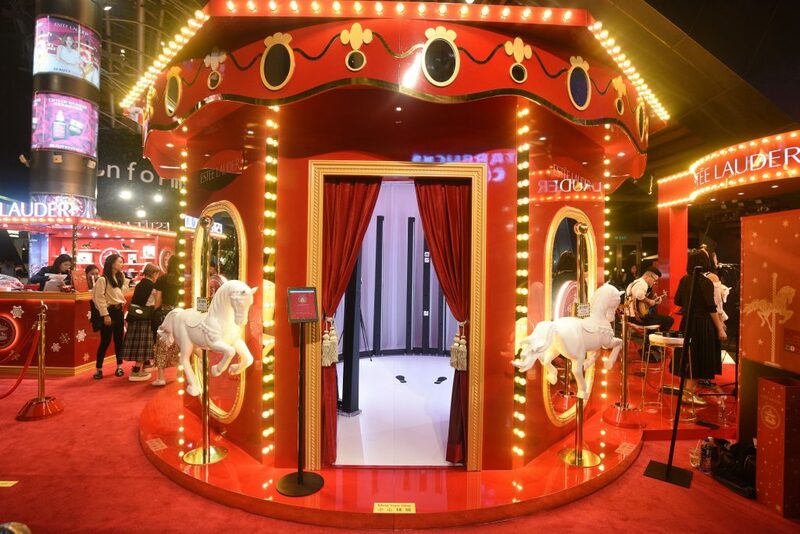 Together the companies are launching “Estée Wonderland” pop-up counters in Hong Kong, creating personalized 3D avatars of customers which interact with a fairy-tale setting in a 22-second long virtual reality film. 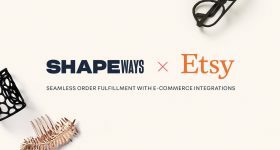 The Estée Wonderland will be at New Town Plaza, Sha Tin from November 10-18 and Ocean Terminal at Harbour City from November 26 to December 4. Jet-Eat has launched as a new 3D printing startup looking into the technology’s potential to create wholly plant-based vegan food. And Saudi Arabia’s National Housing and Industry Development and Logistics Program has reportedly 3D printed its first house in collaboration with CyBe. 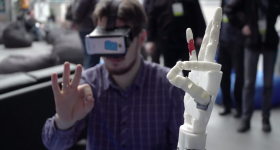 $150,000 in federal funding is being used by St. Clair College in Windsor, Canada, to buy a 7 axis robotic arm and 3D printers that work with metals and carbon fiber materials. 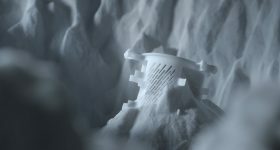 And Dutch additive manufacturing system provider Additive Industries has launched the fifth edition of its Additive World Design for Additive Manufacturing Challenge. 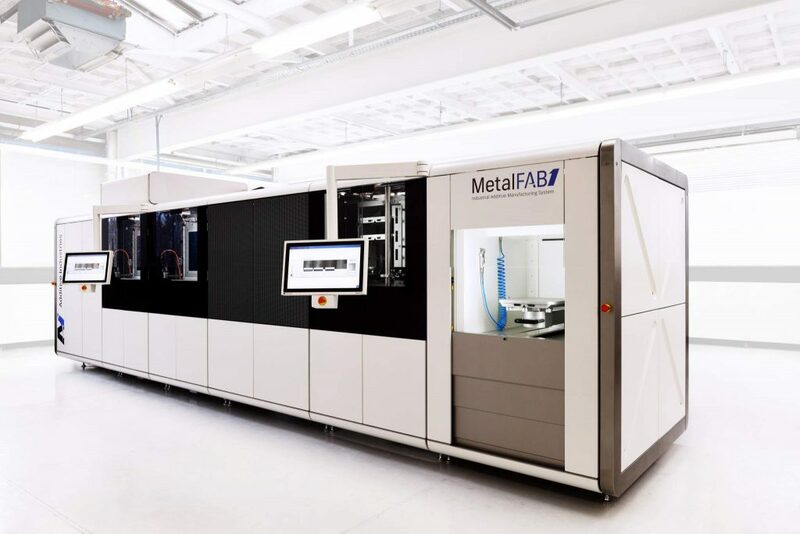 The MetalFAB1 machine from Additive Industries. Image via Additive World. In the interests of sustainability 3devo, the provider desktop filament makers and plastic shredders, has launched two new extruders. The Precision Series and Composer Series of filament makers have been launched to “make working with materials simpler than ever,” with features including a high-flow extruder screw (in the Precision Series) and a mixing screw (in Composer Series). 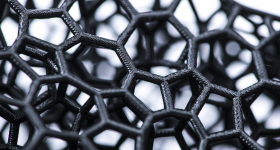 Keep up with the latest additive manufacturing news by subscribing to the 3D Printing Industry newsletter. Also, find us on Facebook and like us on Twitter. Seeking jobs in engineering? 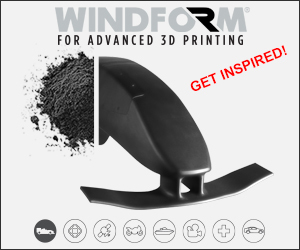 Search open opportunities and apply with 3D Printing Jobs. You can also make a profile to advertise your latest vacancies.